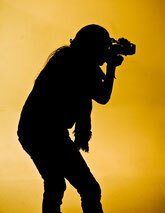 Fotoschool: An exciting new series of specialist photography courses in East Kent. Click each link to find out more. Call 07896 023562 or use the contact page if you need more information.